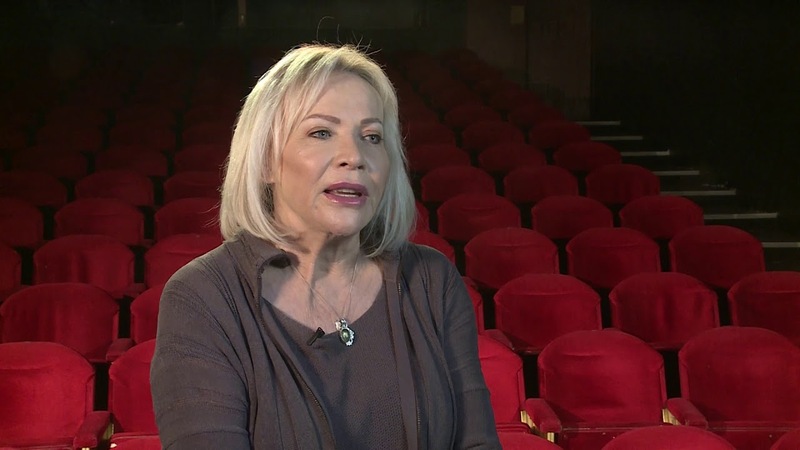 Sandra Prinsloo is possibly one of the most recognised actresses in South Africa having made her mark on both the English and Afrikaans stages and having acted in a dozen English speaking films with international stars. An early film The Gods Must be Crazy broke all box office records at home, going on to have an international distribution where it broke all Japanese box-office records. Beautiful, articulate and intelligent Sandra absorbs us with her story of an era, of the shame informed Afrikaners suffered by being associated, by language alone, with the abhorrent Apartheid philosophy. She found her opportunity to make a stand against this regime with the Strindberg play Miss Julie in which a wealthy woman seduces her man-servant. It scandalised Sweden a hundred years ago; in the South Africa of the 70s, it was provocatively subversive and both she and fellow actor John Kani suffered the wrath of the right wing as a consequence. What is impressive about Sandra’s career is her body of work, perhaps more than many of her contemporaries. 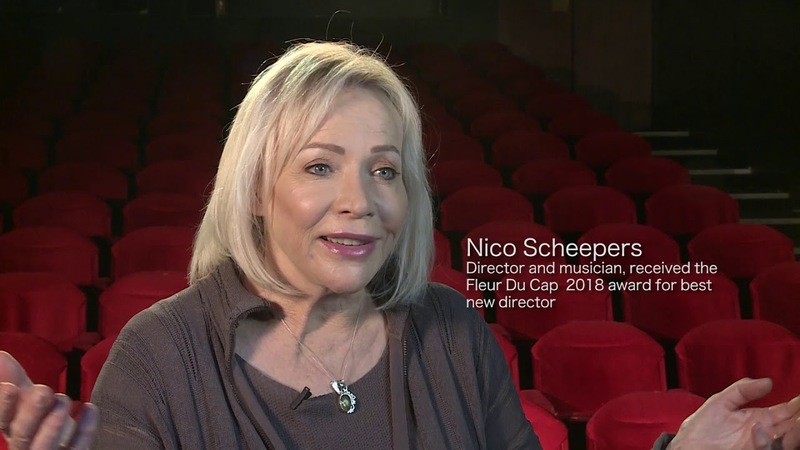 From Shakespeare and classical drama, to cabaret; from film and television soaps to directing and presenting her own programmes.